The UK’s National Chocolate Week is here! What a fabulous invention for all those of us who love cocoa and chocolate – which, at least based on my non-representative PhD research on cocoa sustainability, is close to 100% of the population. As we at the Global Development Institute also love chocolate, we will be celebrating this awareness-raising week in various ways – watch this space! One example is this blog post, which is to draw your attention to two interrelated recent developments causing chocolate lovers some concern. The first concern is the future of Fairtrade chocolate. As many UK residents will be aware, Cadbury took the decision at the end of 2016 to move its sustainability focus away from Fairtrade certification: it has shifted towards the “Fairtrade Cocoa Program” as part of its parent company Mondeléz’s broader Cocoa Life initiative. As Cadbury Dairy Milk acquiring Fairtrade certification was considered a milestone for Fairtrade chocolate in the UK, this and other similar moves in the cocoa-chocolate sector raise important questions both for the future of Fairtrade and the future of cocoa sustainability. Prof Stephanie Barrientos and I are writing a paper (recently presented at the Royal Geographical Society’s August conference) to think through the implications of these recent developments. The questions we are asking include: how are emerging tensions between corporate and civic stewards of virtue shaping cocoa sustainability initiatives? Are there limits to company control? What does that mean in terms of sources of credibility and justification? And most importantly, what does that mean for cocoa, sustainability and Fairtrade? The second issue concerns the overall availability of cocoa and chocolate. For decades, shrinking cocoa prices for farmers and mounting commercial pressures have furthered problematic socio-environmental production circumstances for cocoa, raising questions for cocoa’s future in terms of limited production surfaces, small grower returns and the unpredictability of climate change. 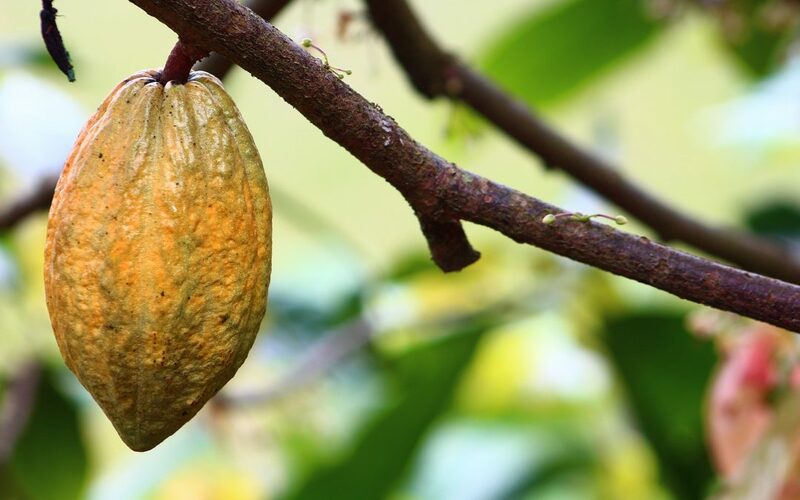 In combination with oligopolistic concentrations in the cocoa sector and growing demand for cocoa from emerging markets, projections of impending cocoa shortages started surfacing in the early 2010s. As a result, major cocoa stakeholders have begun engaging with cocoa sustainability. However, understandings of what “sustainability” is or is to entail vary greatly between different private sector, public sector and civil-society stakeholders. Consequently, a critical analysis is essential of what priorities underlie these interpretations and what synergies and trade-offs emerge within cocoa sustainability initiatives, which my recent journal paper on mapping stakeholders’ constellations of priorities discusses in more detail. If you love chocolate, be sure to watch this space during National Chocolate Week!